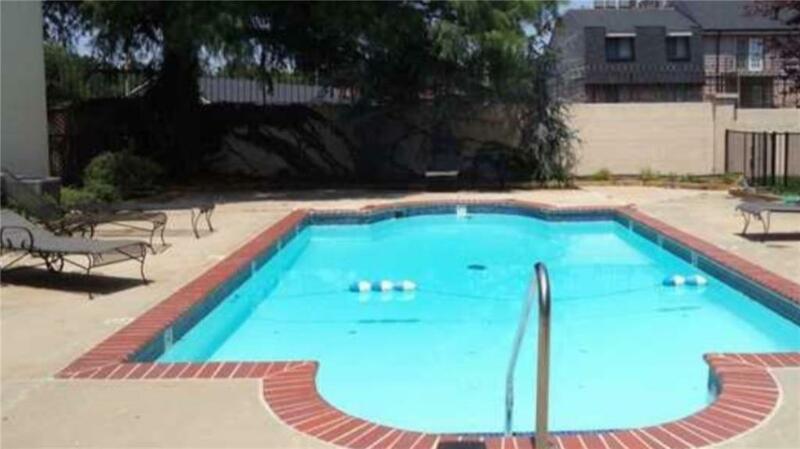 *REDUCED PRICE* GREAT INVESTMENT PROPERTY. 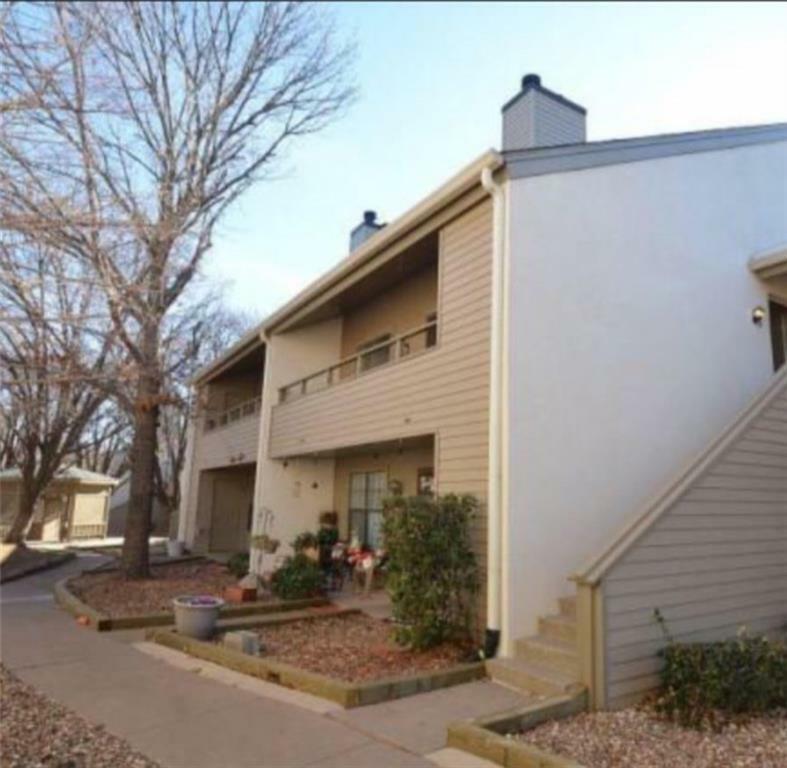 Stratford Place is a peaceful and well maintained complex with gated entry, landscaped yards, common areas and a great HOA.This 1 bed/1 bath comes has a cozy wood burning fireplace, 2 closets in the bedroom, laundry area and outside storage. Monthly HOA includes gated entrance, exterior maintenance, exterior insurance, lawn care, sewer, water, trash service, security cameras and 2 swimming pools. 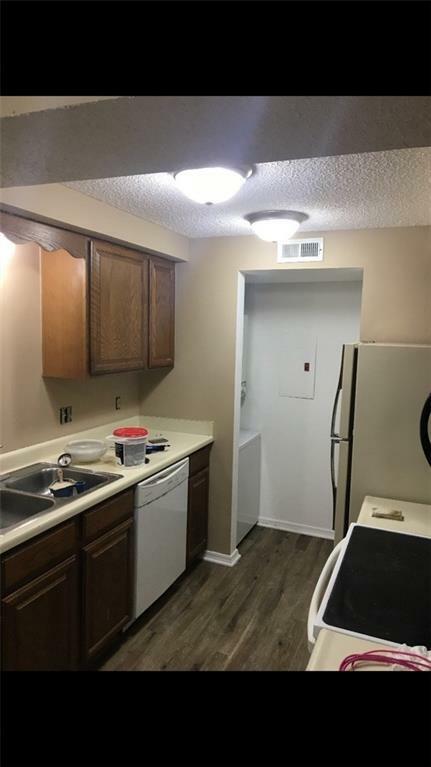 This condo has new paint, a few updates and new flooring. This unit is vacant. Offered by Marci Singleteary of Keller Williams-Green Meadow. 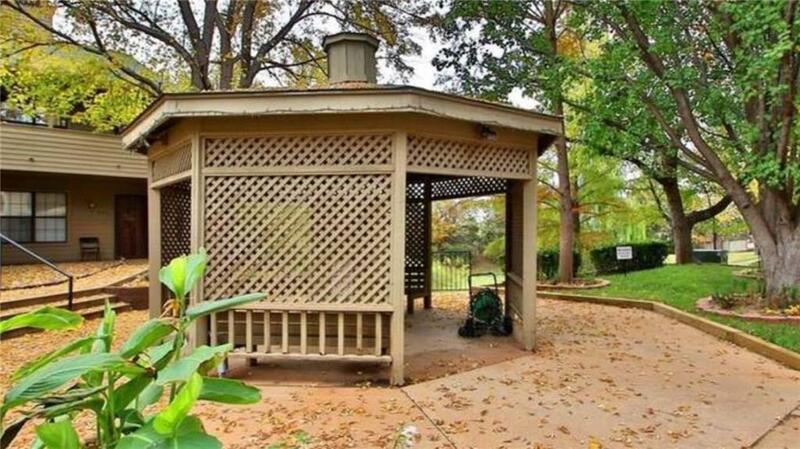 Listing provided courtesy of Marci Singleteary of Keller Williams-Green Meadow.